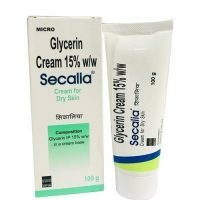 Make Glow Skin & Repair Skin By Removing ACNE, PORES, PIMPLES, PIGMENTATION, TANNING, BLACK HEADS, & TIGHTEN THE SKIN (ANTI AGEING). It's a Detox and Cleansing Skin Care Product. 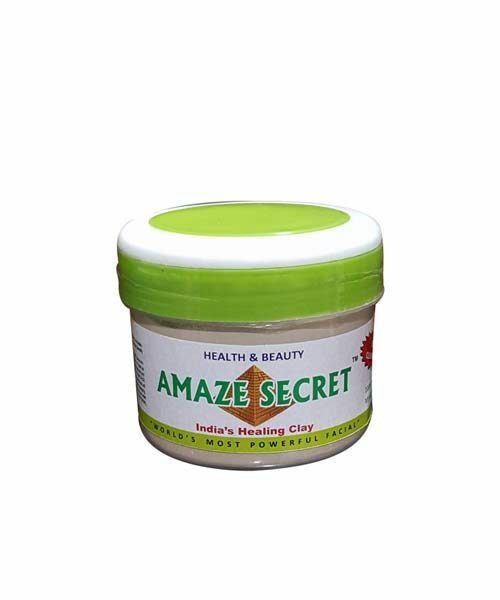 Product Name: Amaze Secret Skin Glow & Skin Repair Pack. 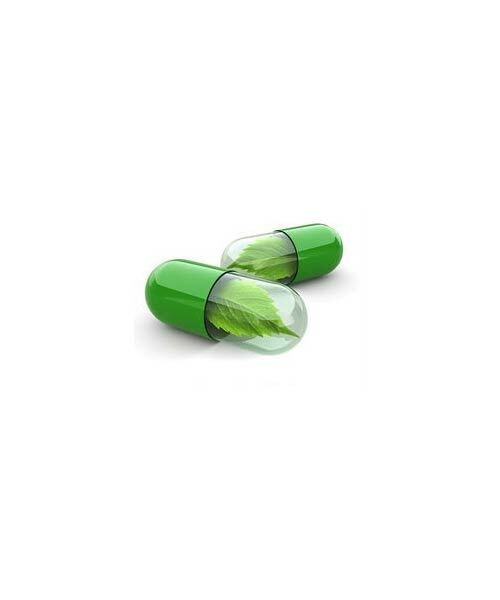 Ingredients: The product contains 100% Natural Minerals. 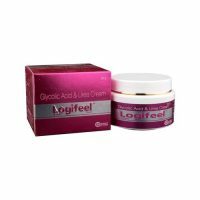 Use: The product is used for Pimple, Acne, Pores, Tanning, Pigmentation, Black Spots during summers.